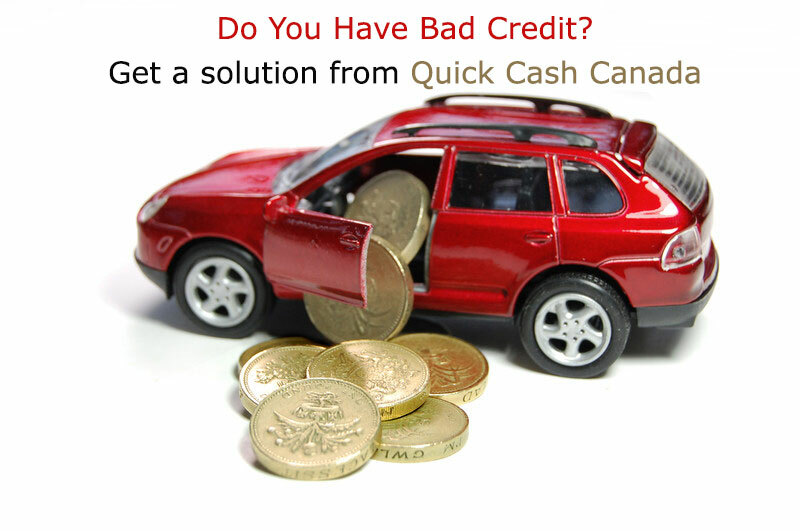 Easy To Get Bad Credit Car Loans Saskatchewan With Quick Cash Canada! A vehicle title loan is a secured loan where the borrower uses his vehicle as collateral for the loan. Lenders who provide auto title loans base the approval on the value of the vehicle and not on the borrower’s credit rating or credit history. 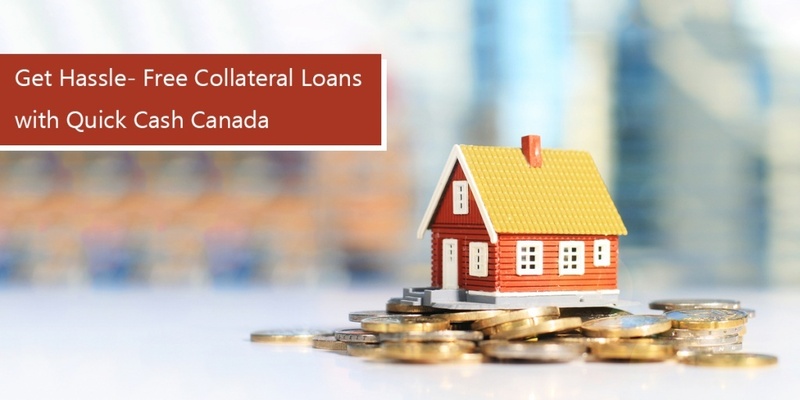 A title loan through Quick Cash Canada is a beneficial alternative for people who were rejected by the bank due to bad credit score. When you are having the financial emergencies in Saskatchewan and need cash instantly, Quick Cash Canada can help you. All you need is a car with a clear title. We provide title loans on the car, without disturbing your daily routine. 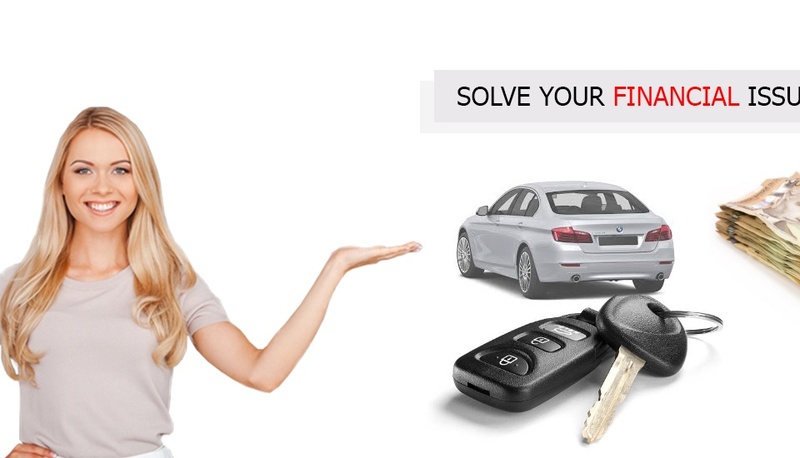 Bad credit car loans Saskatchewan is based on the determined value of your car and assist you in taking loans while still being able to drive your vehicle. 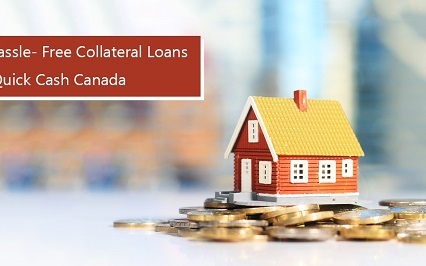 Our bad credit vehicle title loans are available in Saskatchewan and all over Canada. Once you complete our minimal eligibilities and requirements, you can receive your vehicle title loan on the same day you apply. We have served title loans to many residents at Saskatchewan. We will never charge prepayment penalties or charge you extra fees. 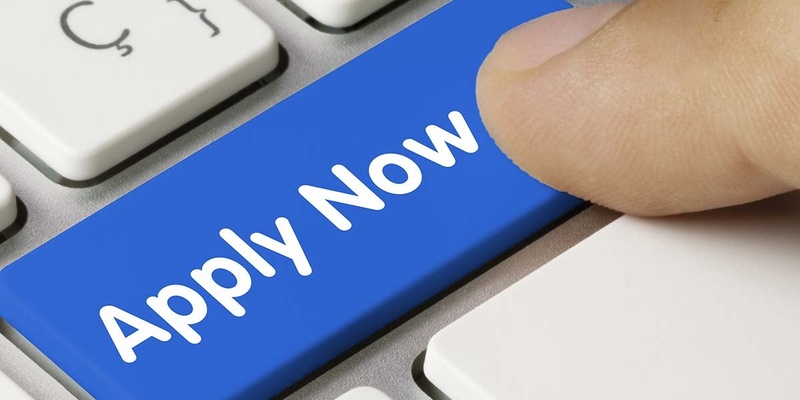 Contact Us Today At 1(888) 517-1625 or Apply Online!